CPR Training Kiosks to be Installed at Three Airports - Cardiac Care & Safety, Inc. CPR Training Kiosks to be Installed at Three Airports - Cardiac Care & Safety, Inc.
Cardiac arrest is a serious condition that is life-threatening, no matter where it happens. It’s important to be mindful of the fact that it can happen at any time and any place, including at the airport. Anthem Foundation has funded CPR training kiosks at three major airports, set to crop up throughout the US before the summer ends. If you see someone collapses suddenly, call 911 immediately. Push quickly on the center of the collapsed person’s chest until paramedics arrive. Next, the users practice on a rubber manikin and complete a 30-second test that provides detailed feedback regarding hand placement and depth and rate of chest compressions. 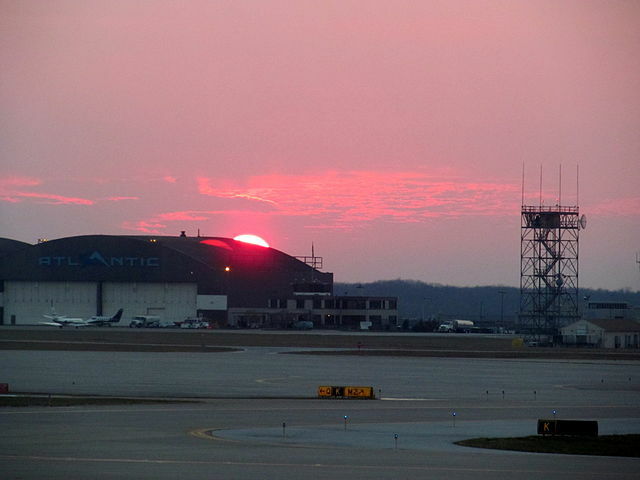 On July 24, the first station made its debut at the Cleveland Hopkins International Airport. On August 1st, a new kiosk will be added to the Cincinnati/ Northern Kentucky International Airport, and Orlando International Airport will be home to a CPR station starting August 9. In the past, Anthem has sponsored kiosks at other airports, including O’Hare International Airport in Chicago; Indianapolis International Airport; Hartsfield-Jackson Atlanta International Airport; and Baltimore-Washington International Airport. Click here to read the full story on Med City News.